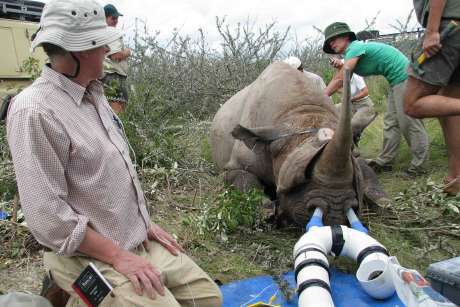 Wildlife experts lose one to two black rhinoceros each year from anesthesia complications when they capture and relocate the animals. 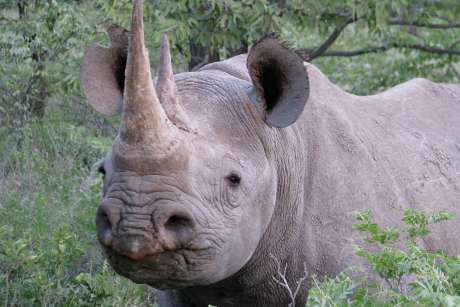 That's 1 to 2 percent of the black rhinos that are moved annually, but with only 5,000 or so left in the wild in southern Africa, any losses are too many. The work was funded by the Morris Animal Foundation. The researchers were invited by the Namibian Ministry of the Environment and Tourism to conduct the study.